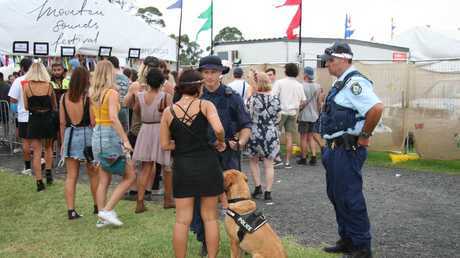 THE Central Coast's beloved Mountain Sounds Festival met the same fate as Psyfari today, with organisers confirming next weekend's event has been called off. What would have been the sixth annual festival - scheduled for February 15 and 16 at the Mount Penang Parklands - has been cancelled, with organisers making the sad announcement via a lengthy Facebook post that garnered 5,300 reactions, 2,800 comments and more than 1,700 within the first hour of being posted. "We can't begin to express our sadness in having to cancel the event, particularly this close to it," the statement reads. "We were so excited to see all our hard-work come to fruition and to share the experience with our community, who we value more than anything and for whom we put this event on for." The announcement comes after Mountain Sounds were forced to downsize their line-up just last week. They justified the decision to cut over 20 artists as an attempt to meet stricter safety guidelines and site infrastructure. On Friday afternoon police confirmed to news.com.au that a meeting was held with organisers but they were unwilling to provide a detailed statement, saying "negotiations were ongoing". 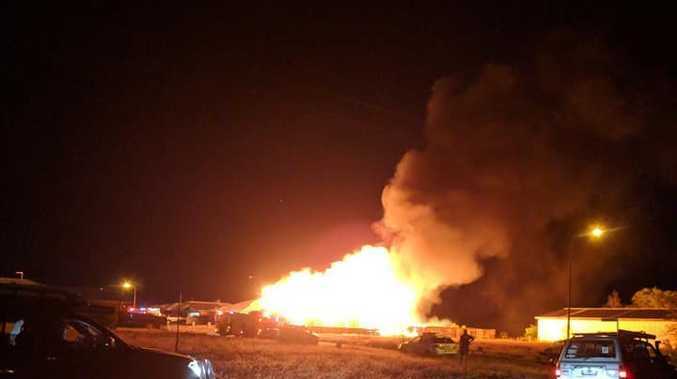 "A meeting was held yesterday (Thursday) and we were there with the organisers and council discussing preparations, that's all we're willing to talk about at the moment," a police spokesman said. "As part of our due diligence it's up to police to ensure the safety of these events and that's what we were doing yesterday." Organisers say they've been pushed to breaking point. 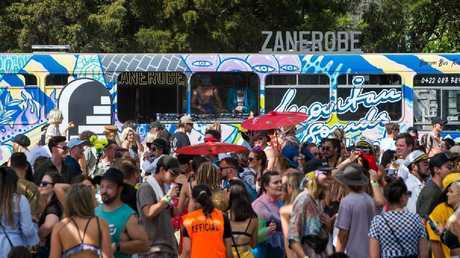 On top of the latest policy squeeze, Mountain Sounds is blaming the NSW government's "war on festivals" for shutting things down. "A mere 7 days out from the event, further conditions and financial obligations were imposed on the festival, which were impossible to meet," organisers explained. Revellers enjoying the Mountain Sounds Festival. Picture: Mountain Sounds Facebook page. "In 2018, Mountain Sounds ran smoothly, with an attendance of 16,000 people over two days, 11 user pay police and no major drug-related incidents," the statement reads. However, "In 2019, despite our continued proactive harm minimisation measures (and having less attendees than the year before), we were told we would have to pay an additional upfront amount of approximately $200,000 for 45 user pay police on a 24 hour cycle. This came one week out from the festival and blindsided us as we were quoted for 11 user pay police on the 18th of January." Revellers were quick to criticise the government and police for the unfair penalty and being unwilling to co-operate. "Mountaineers" were quick to share their disappointment on social media, tagging fellow attendees (some of who mention spending "up to $400" on tickets). Inevitably, the pill testing debate became a hot topic woven through comment threads. As for the suggestion that new demands placed on the event by police were behind the last minute cancellation a police spokesman said: "We're not going to buy into that". Aside from devastating 16,000 or so ticketholders, cancelling the event also meant pulling the plug on some amazing international acts. 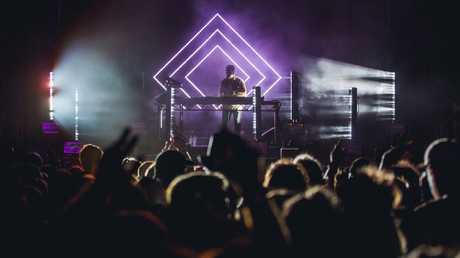 This year's gig was set to be headlined by Angus & Julia Stone, What So Not and Courtney Barnett, with the line-up also featuring Kwame, Middle Kids, Ruby Fields, Nothing But Thieves, Yungblud, Riton & Kah-lo and many more. On the back of new licencing laws for music festivals (announced on January 20), organisers now have a checklist of requirements to abide by if they want their event approved. Some of the requirements include applying for a specific liquor license, free water stations and designated zones where doctors and paramedics will operate. 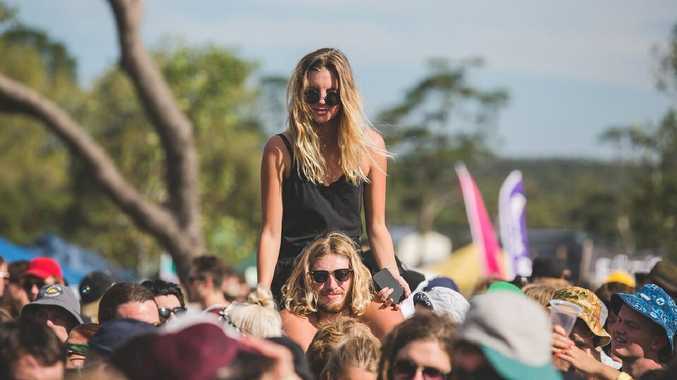 In a statement issued at the time, NSW Lands and Forestry Minister Paul Toole shared: "Festival organisers will need to ensure their events meet high safety standards. Events with a poor track record and heightened risk will face greater oversight from authorities." Inside a performance from a previous Mountain Sounds Festival. Picture: Mountain Sounds Facebook page. 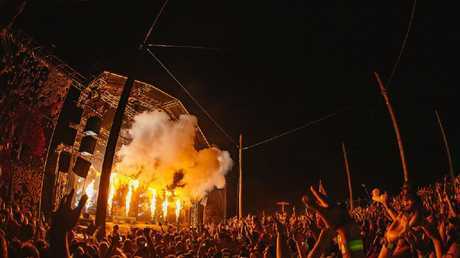 Australia's biggest music festivals are now banding together against what looks to be a trend in closures. The newly-launched Australian Festival Association (AFA) - backed by representatives from the likes of Splendour In The Grass, Falls Festival, Groovin The Moo and Laneway Festival - has released an open letter calling on authorities to "be open to better ideas and to work with experts on making festivals safer for everyone". As another music festival dies before it even began, attendees were left wondering if the event can make a return next year. "The future for Mountain Sounds is unclear at this point in time but we will find a way to continue our passion and commitment in bringing music and arts to the coast," organisers vowed. "Thank you for always being such an amazing crowd and bringing so much positivity to the mountain. We love our festival family." Ticket holders can expect to be contacted later this week regarding refunds. "We will be reaching out to everyone who purchased tickets to this event through our official ticketing partners next week to offer further information and advise next steps," their Facebook post. "We may have lost the Mountain, but they can't stop the Sounds." Revellers roaming around the grounds at Mountain Sounds. Picture: Mountain Sounds Facebook page.